With over a billion users, WhatsApp is the most used instant messaging app worldwide. 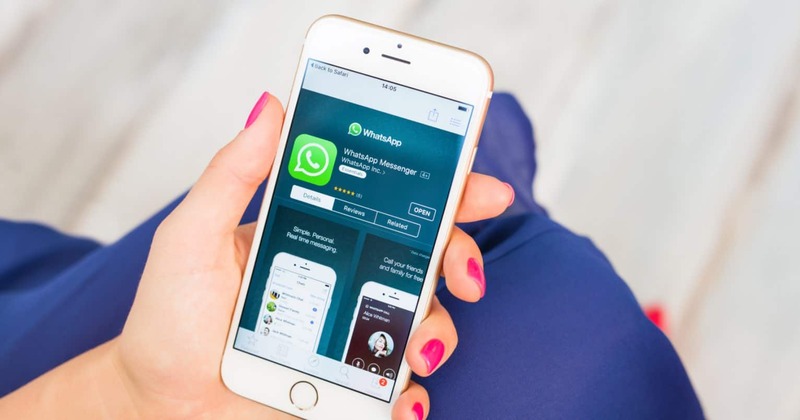 The app lets you send a message to anyone and they only need to have one thing – the WhatsApp app – to be able to receive your messages. 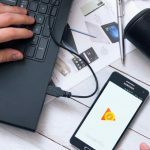 What’s more, all of these things come to you for free and you don’t need to spend even a single penny to be able to stay in touch with your friends and family. If you think there are people who constantly stalk your WhatsApp profile, you can have some of your WhatsApp things hidden. That way they’ll only see what you wish to show them, the rest will be hidden. Among the things you can hide in your WhatsApp profile are last seen so they don’t know what was the last time you used WhatsApp. Profile picture so they don’t see that, Status so that they don’t know what your status says, and Read Receipts so they don’t know if you’ve read their messages. 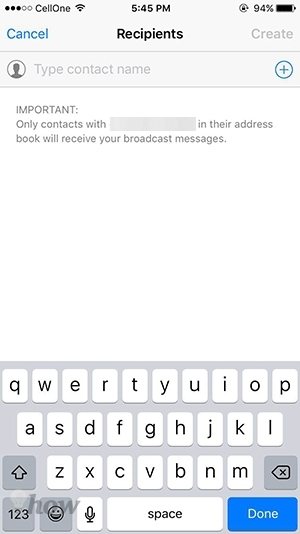 With the Broadcast list, you can send a single message to multiple people using your smartphone. 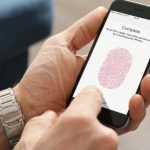 There’s one thing here that needs to be kept in mind: the recipients must have saved your phone number in their phone book before they can receive your broadcast messages. It is to prevent people from spamming others’ phones. You can create a broadcast list by launching WhatsApp and tapping Menu and selecting New broadcast. 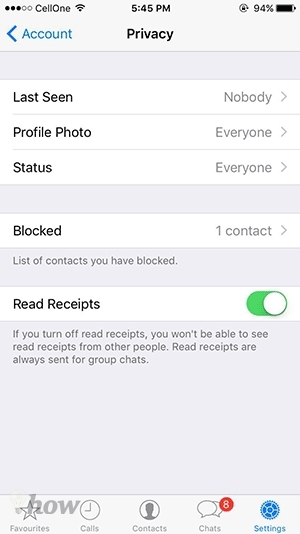 You can then add people to the list for them to receive your messages. If you message someone too frequently and you don’t like the hassle of going into the app and selecting the chat for that person and sending a message, then you can have their chat shortcut added to one of your phone’s home-screens. That way, you’ll be able to launch a chat with them by just tapping the chat head available on your home-screen. To do that on your Android phone, open WhatsApp and hold down on the person’s chat you wish to create a shortcut for and select the option that says Add chat shortcut. Their shortcut should appear on your home-screen and you can tap on it now. 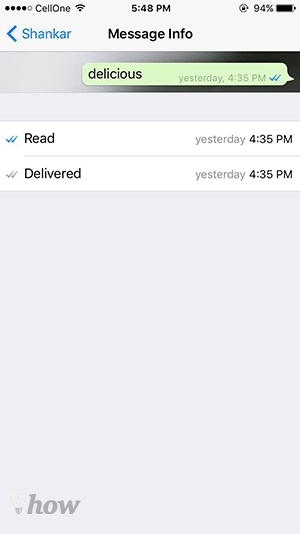 Did you know that WhatsApp had the feature of telling you whether your message was read or not? 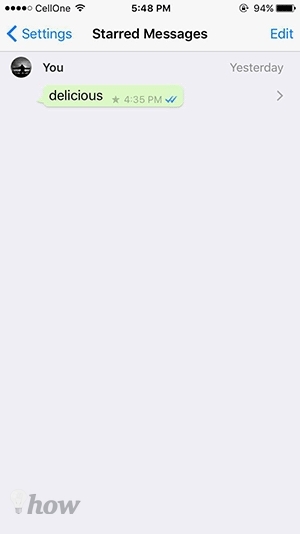 In addition, it also shows when exactly your message was read by the recipient. To access that information, tap and hold on a message and select Info and you should be able to see when the message was delivered and when it was read. If someone’s sent you something that’s important for you and you wish to quickly look back at it at a future time, you can have it starred so that it can easily be viewed at a later time. To do that, hold on a message and select the Start option and it’ll be added to your Starred messages list. This list contains all of the messages that you’ve marked as Star.